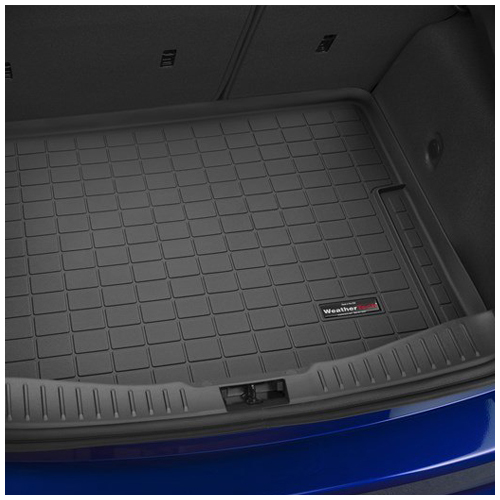 Protect your cargo space from debris and general wear and tear with WeatherTech's new Cargo Liner for the Ford Focus RS / ST. 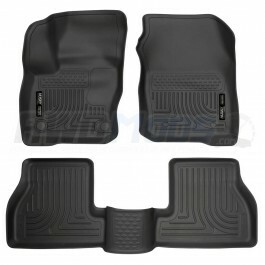 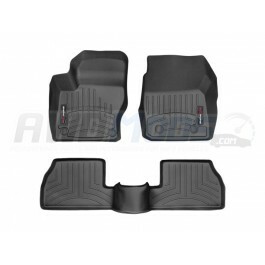 These liners provide complete trunk and cargo area protection, they feature a perfect fit and a raised lip to keep spills, dirt and grease off of your vehicles interior. 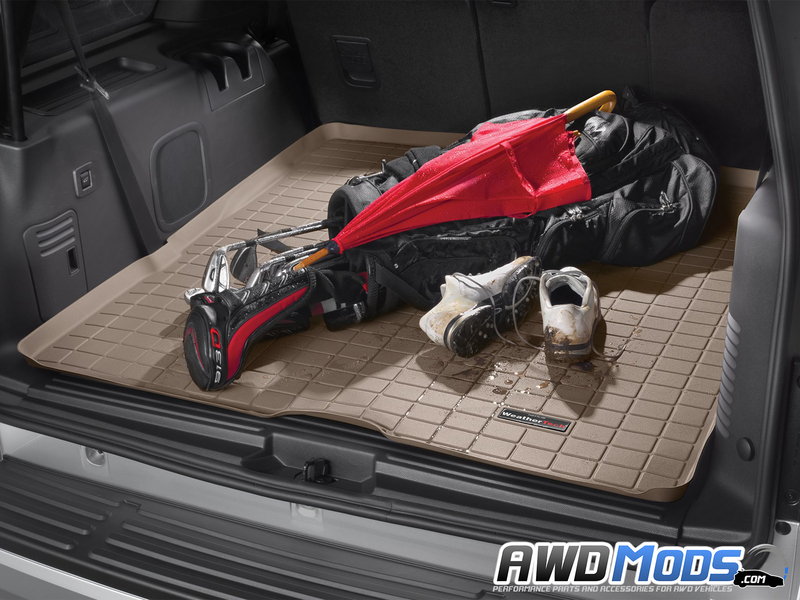 The WeatherTech Liners are made from proprietary Blend of TPE that is waterproof and remains flexible under extreme conditions. 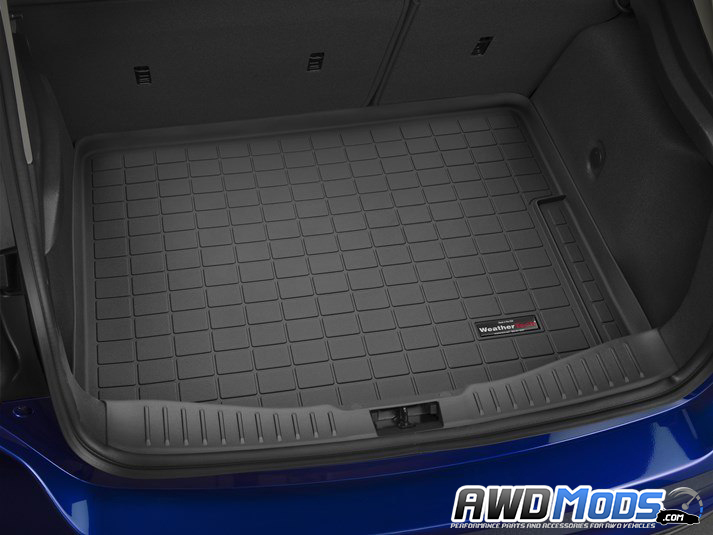 You can practically haul just about anything, from performance parts to your family pet. 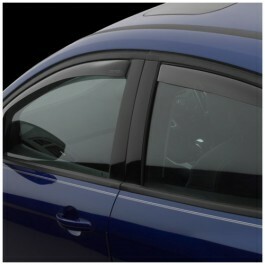 Durable and tough design means it will handle anything you throw at it. 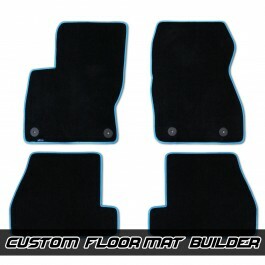 Ford Focus RS / ST Customized VelourTex Fitted Floor MatsLooking for affordable floor mats to replac..
Ford Focus RS Front & 2nd Floor Liners by Husky LinersProtect your Ford Focus RS from the elemen..
Ford Focus RS Floor Liner by WeatherTechProtect your Ford Focus RS floor with the Floor Liner by Wea..
Ford Focus RS / ST Side Window Deflectors by WeatherTechReduce wind noise and help keep your windows..
Ford Focus ST Front & 2nd Floor Liners by Husky LinersProtect your Ford Focus ST from the elemen..
Ford Focus ST Floor Liner by WeatherTechProtect your Ford Focus ST floor with these awesome Floor Li..